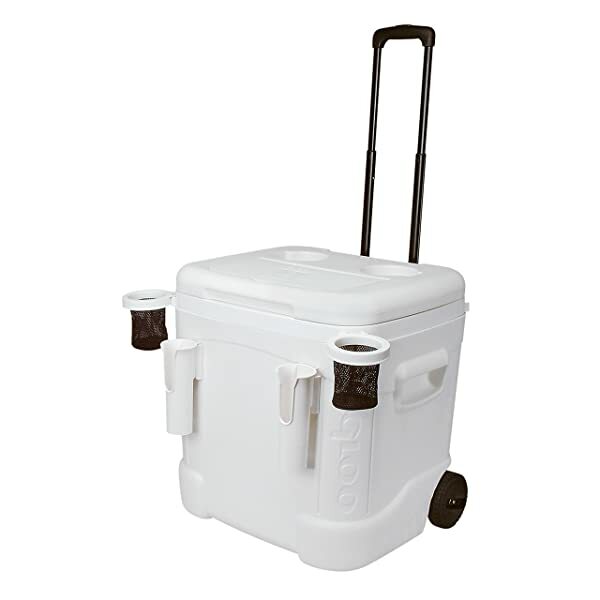 If you like hosting events, and need to get drinks around quickly, 60 quart coolers with wheels do the trick. 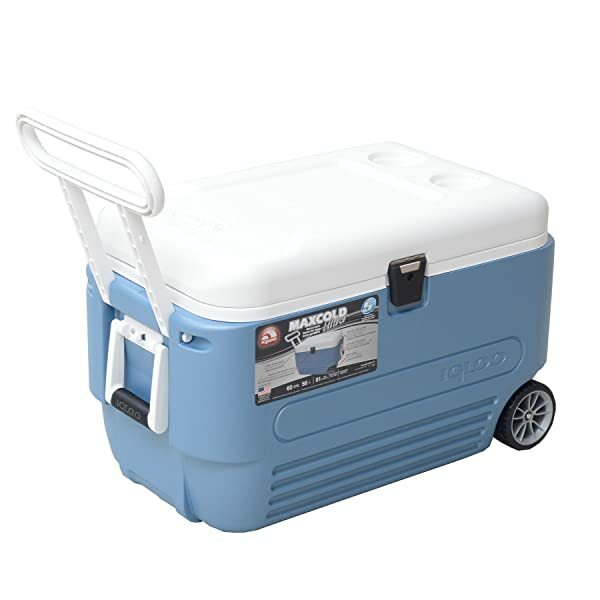 It enables you to effortlessly get a good number of beverages from one place to another. 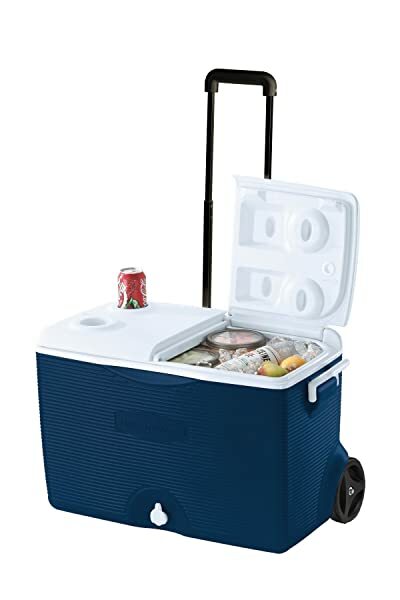 I remember the first time I saw one of these coolers as a kid. 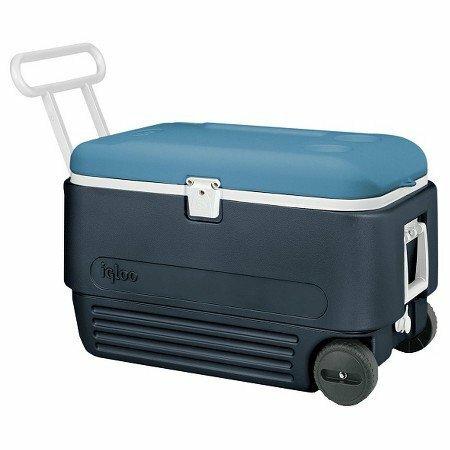 And while it does sound a bit cringe to say it, the thought that came to my mind was “Cool!” I was just fascinated that you could go somewhere hot and yet keep all the drinks so cool in what looked like a portable fridge. 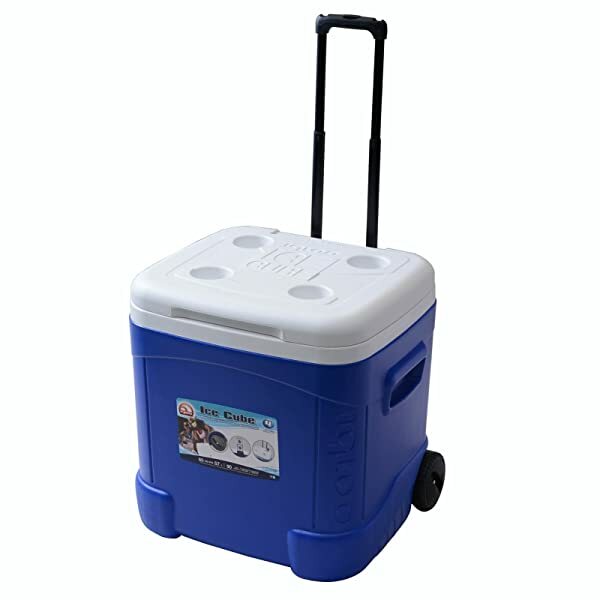 Here are a few great 60 quart sized coolers on wheels.